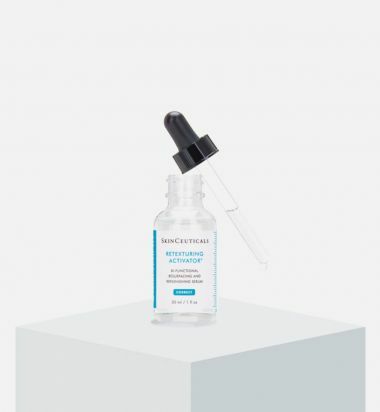 SkinCeuticals LHA Solution is your key to targeting aging skin prone to breakouts. 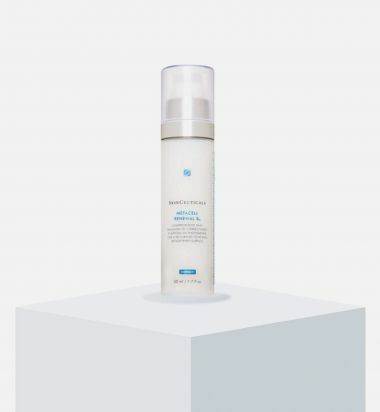 The triple threat treatment is formulated with a low pH blend of lipo hydroxy acid (LHA), glycolic acid and salicylic acid to efficiently remove excess residue and dull, dead skin cells, also purifying clogged pores. 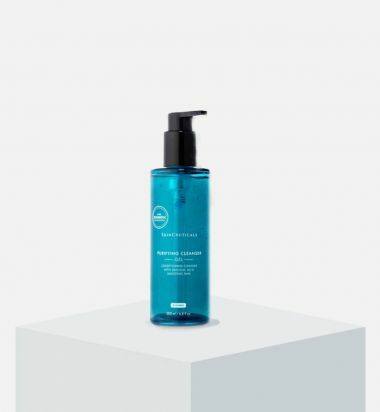 The combination of ingredients is meant to work in harmony with LHA Cleansing Gel and LHA Serum and to help prime skin for clinical procedures and professional treatments. 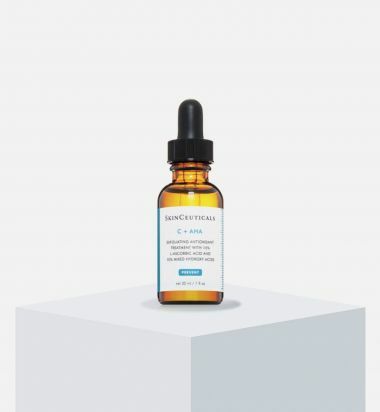 This antioxidant-rich treatment works to diminish and prevent visible signs of aging. 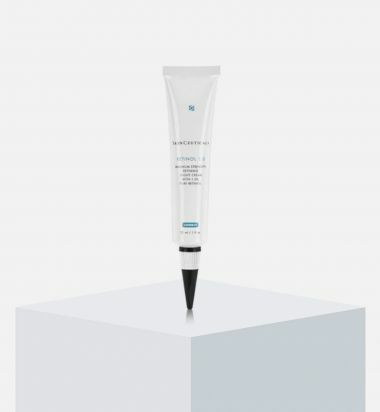 A 15% concentration of L-ascorbic acid works to prevent UVA and UVB damage while boosting collagen production. 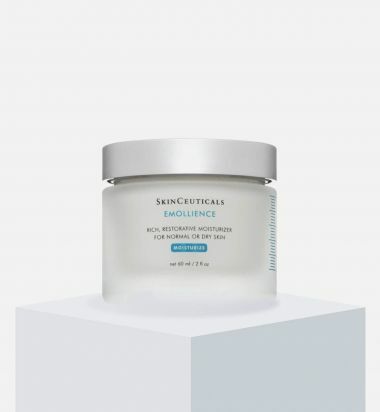 A 10% blend of hydroxy acids sloughs away dead, dull skin cells and diminishes fine lines and wrinkles, revealing smoother, brighter and suppler skin. 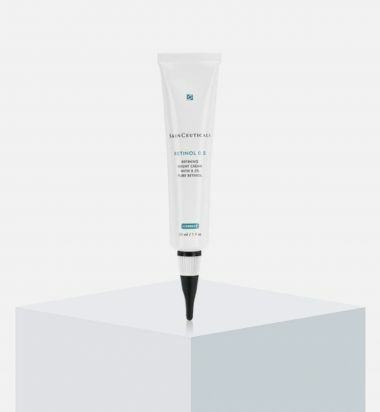 With regular use, the skin takes on a healthier and more youthful appearance. 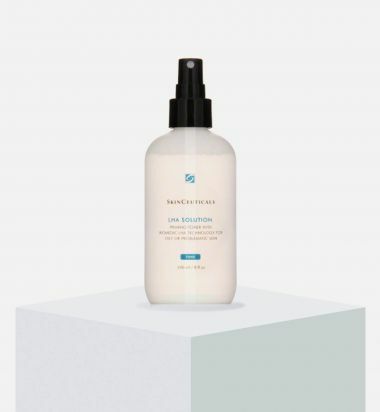 SkinCeuticals LHA Cleanser Gel is a deep-digging facial wash that penetrates your pores to decongest and offer cell-by-cell exfoliation, while washing away impurities. 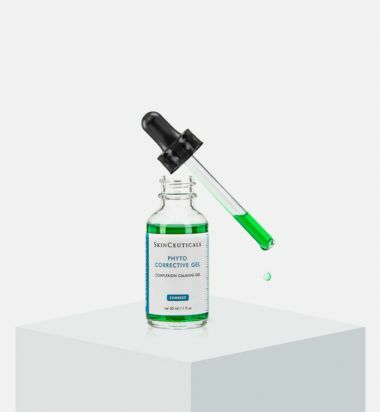 A combination of LHA, glycolic and salicylic acid encourage cell renewal resulting in more refined skin texture, even skin tone and a brighter appearance. 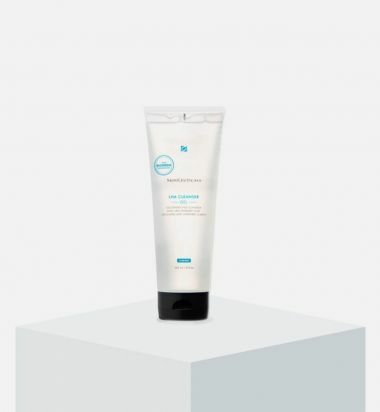 A 2-in-1 hydrating exfoliant for a smooth, radiant complexion.